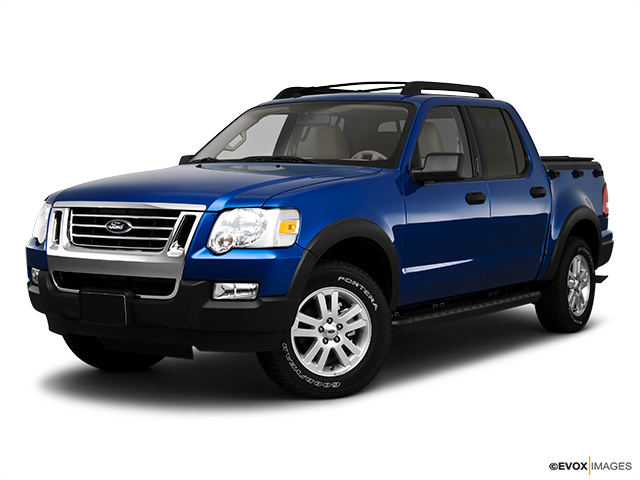 Ford Explorer Sport Trac: A versatile truck that's loaded with cutting-edge safety features. Equipped with a 4.0L V6 engine. 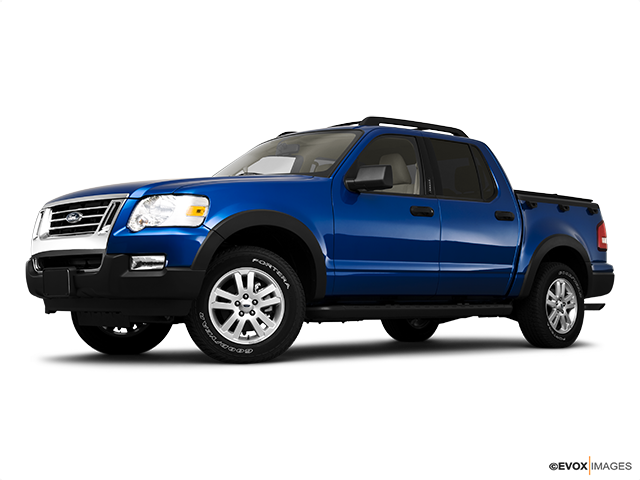 The Ford Explorer Sport Trac offers features from both a pickup and an SUV, combining the elements effectively. 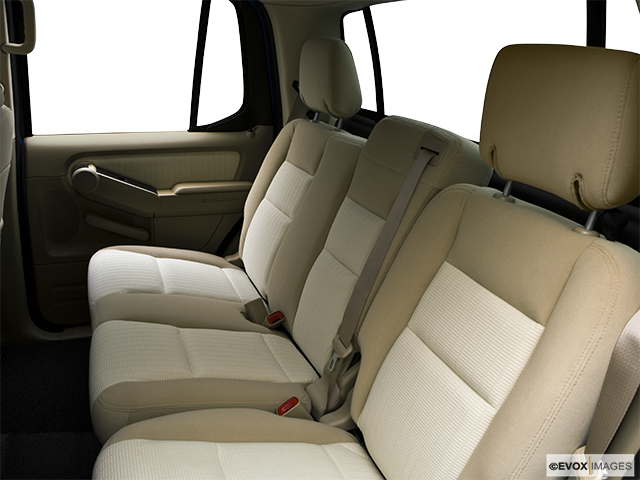 With an extended wheelbase offering more cargo space, there's luxury inside the vehicle. The Ford Explorer Sport Trac is one of the models in the popular Explorer range, a vehicle which offers the best of both a pickup and an SUV. Offering the power and the cargo capacity of the former with the luxury and comfort of the latter, with the Explorer Sport Trac there's no need to compromise. 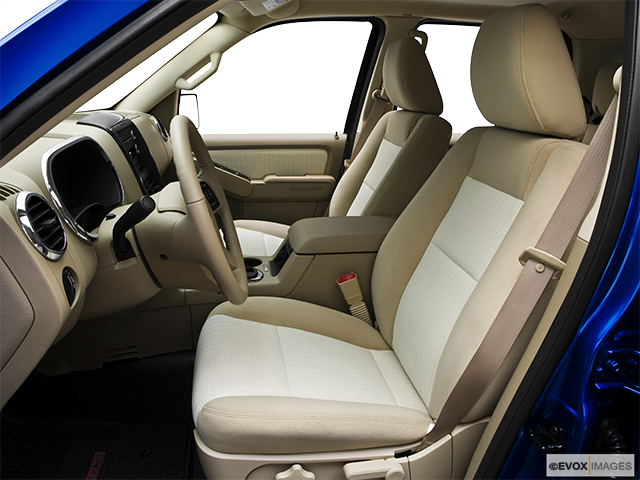 With a single body style, the Explorer Sport Trac offers capacity for five passengers with four doors. Compared to the standard Explorer range, the Sport Trac offers an additional 17 inches with the longer wheelbase providing both superior legroom in the back plus an extended cargo space. Two trims are available, the XLT and the Limited, both offering an excellent range of features but with the Limited adding an extra layer of luxury. As standard, the Sport Trac is fitted with a growling 4.0-litre V6 engine accompanied by a five-speed automatic transmission. This provides 210 horsepower and 254 lb.-ft. of torque. Those craving a bit of extra grit below the hood can opt to increase to the V8 4.6 litre and a six-speed automatic transmission. Both of the engine sizes can be matched with either four-wheel drive or rear wheel drive. The exterior of the Ford Explorer Sport Trac looks very similar to a pickup truck with a four-foot cargo bed offering lots of space. 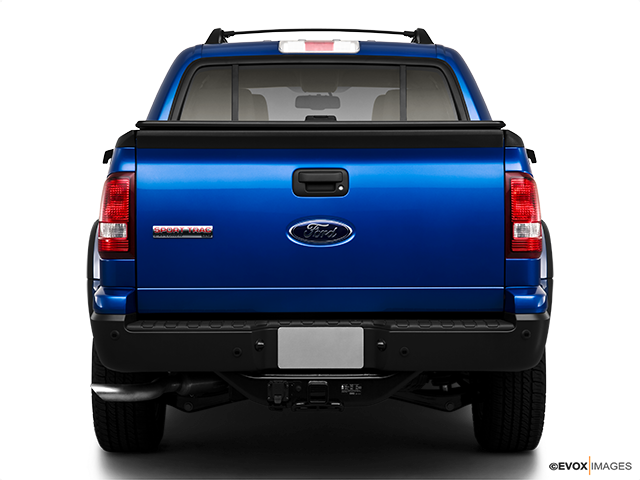 There's a lockable and watertight cover and superior build quality, as you might expect from Ford. There's more to the appearance than just its large cargo bed. Fog lights, side step bars, colour-keyed bumpers and large 18-inch wheels all make it much more appealing than other vehicles in its class. 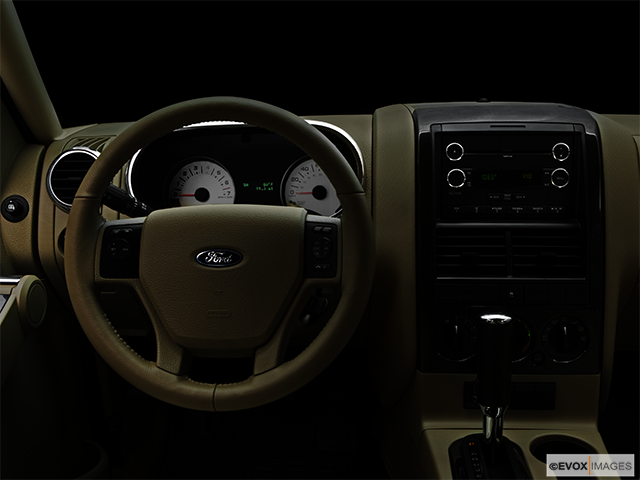 The inside of the vehicle looks and feels much like an Explorer, giving drivers and passengers more luxury and comfort than would typically be found in a pickup truck. A CD player, climate control, power assisted windows and mirrors plus a navigation system help to make journeys a pleasure. Although the undoubted emphasis is on the Ford Explorer Sport Trac's ability to tow, this vehicle is renowned for its long list of safety features built in as standard. From the trailer-sway control to its top-notch crash test ratings, you can be sure that this vehicle is one that not only looks good but will keep you safe and secure too.